Building 97 was connected to the reactor through a corridor with double air locks on each side. It had labs, decontamination showers, storage, and equipment supporting ongoing experiments involving the reactor. 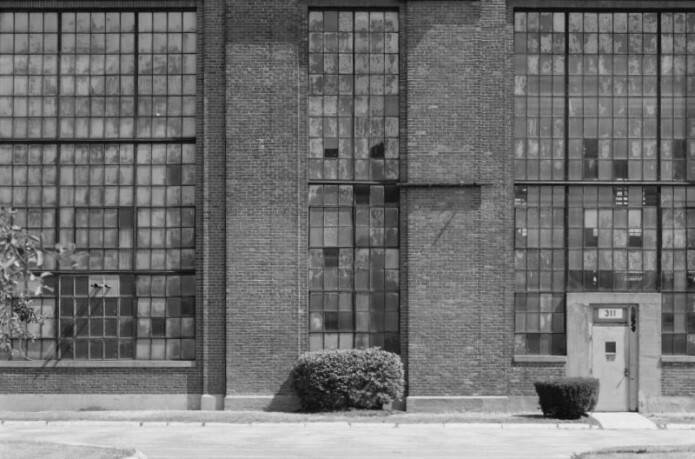 The building remained an active laboratory after the reactor was decommissioned in 1971. The Horace Hardy Lester reactor was built in 1959-60 at a cost of $1.3 million. The reactor’s air-tight, pressurized containment shell was 80 feet wide and 69 feet high. 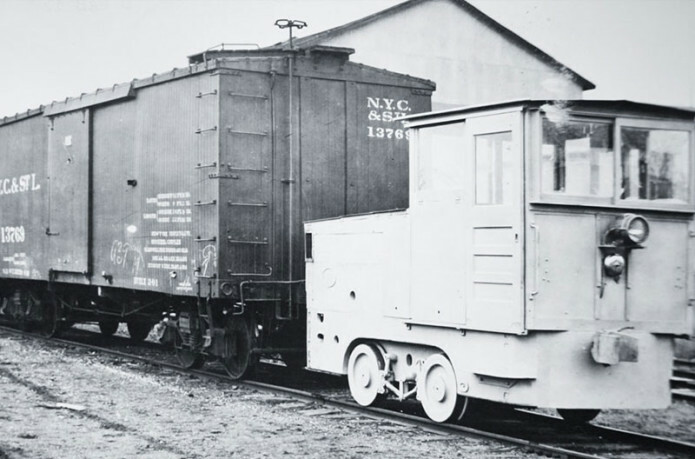 It had 2-foot thick concrete walls with a welded ½ inch thick steel plate exterior shell. 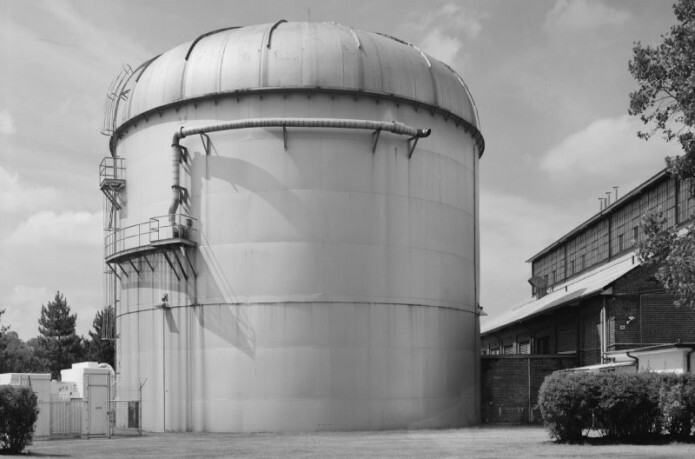 Inside, the octagonal shaped, water-cooled “tank” reactor was 31 feet deep and held 44,000 gallons of water. The reactor core was submerged in 22 ft. of water and surrounded by the tank’s 5ft. thick concrete walls. 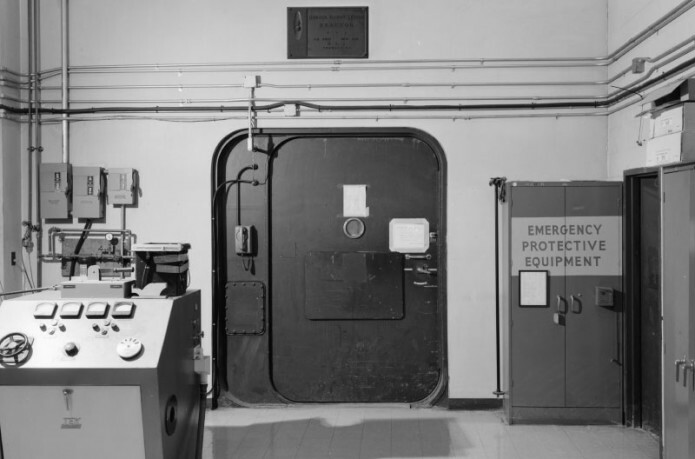 When it opened in 1960, Building 100 was the only experimental nuclear facility of its kind operated by the U.S. Army. 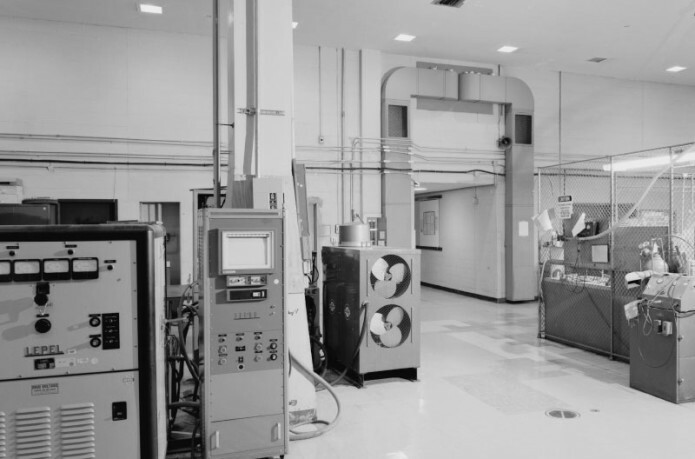 During its 10 years of operation, the Lester reactor provided new opportunities for scientists to conduct tests and analysis of metals and other materials at the atomic level. 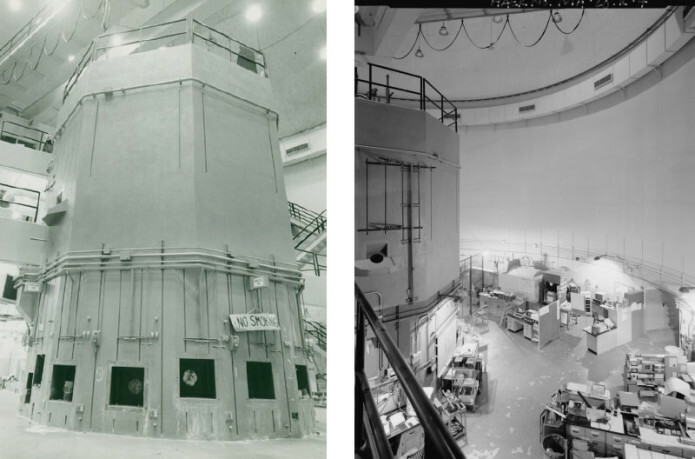 The reactor was named for Arsenal Scientist Dr. Horace Hardy Lester, who had pioneered the use of radiography (x-rays) to assess the strength and quality of metals in the Arsenal’s laboratories. 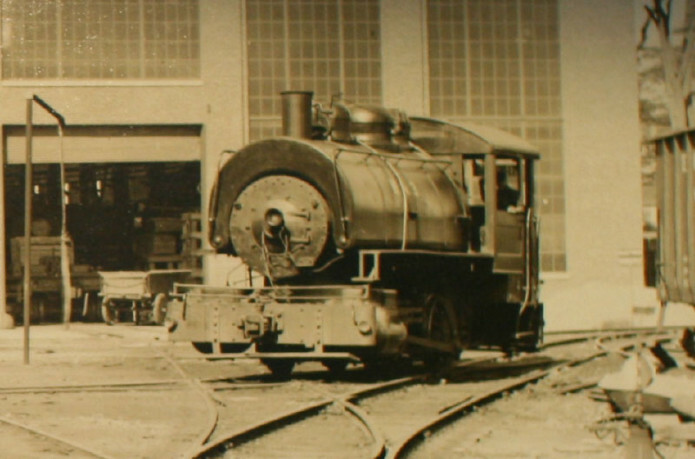 New Erecting Shop (Building 311) in 1982 showing the original end of the 1917 building on the right and 1942 addition on the left. 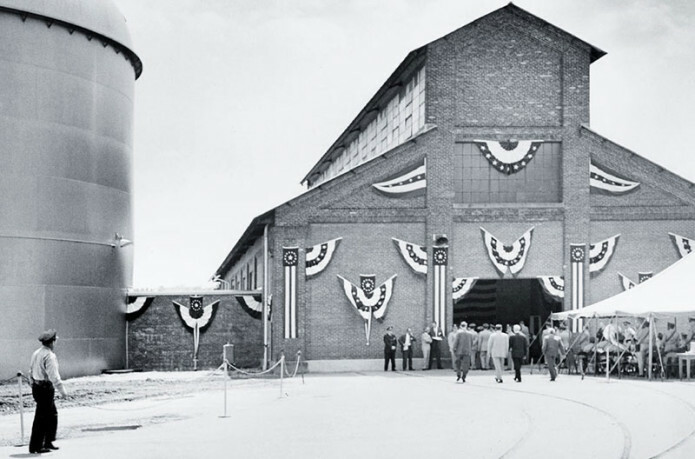 In 1942 the Army added a western addition to the New Erecting Shop that doubled the size of the building. 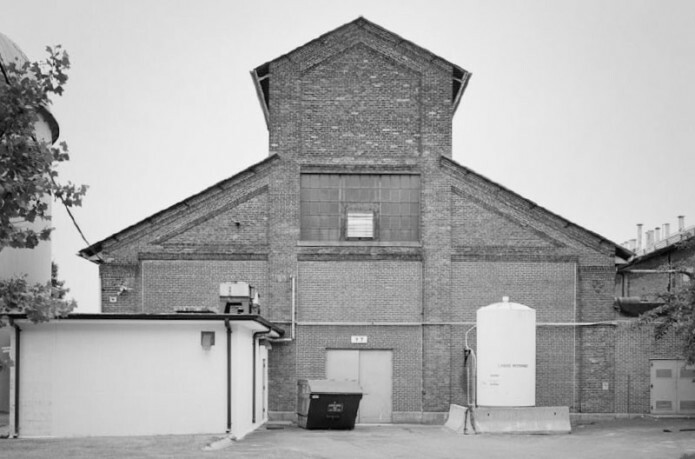 Along with new space for ordnance production, large this western addition contained space for a new experimental x-ray facility for non-destructive testing of metals. 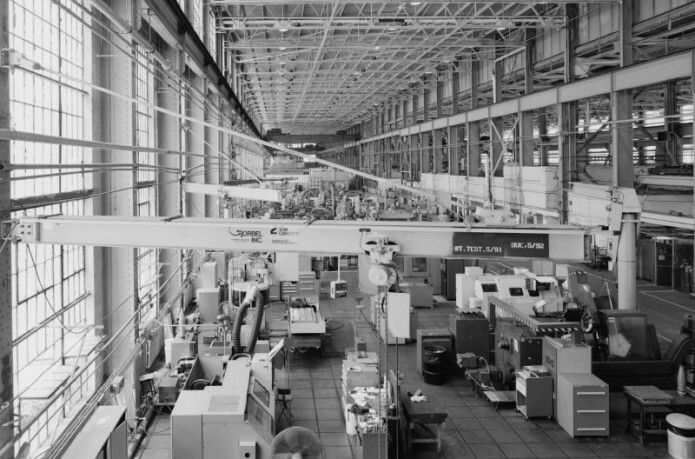 After World War II Building 311’s production areas remained active through the 1950s and early 1960s. 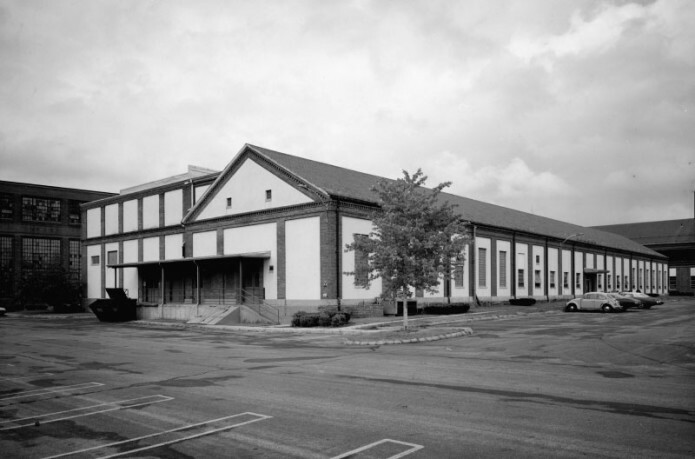 After the closure of the Arsenal in 1967, the building continued to house the x-ray facilities and several small machine shops, and served as a shipping/receiving area for the Army Materials and Mechanics Research Center. 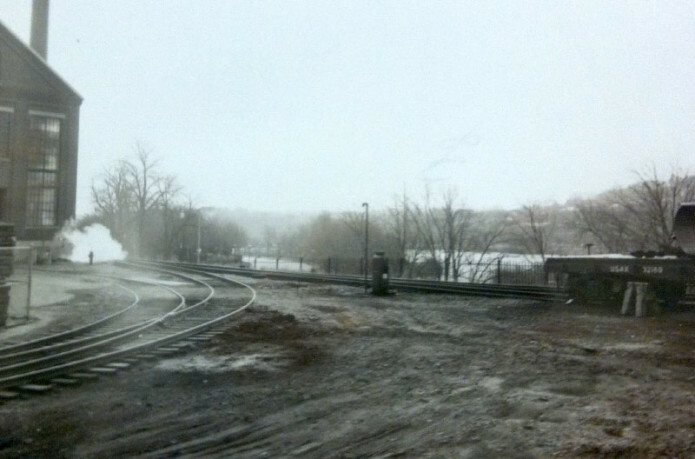 Before World War II, the western boundary of the Arsenal property was at School Street. In the 1930’s the Army added the ‘West Gate’ entrance at the intersection of present day School Street and Wooley Avenue. 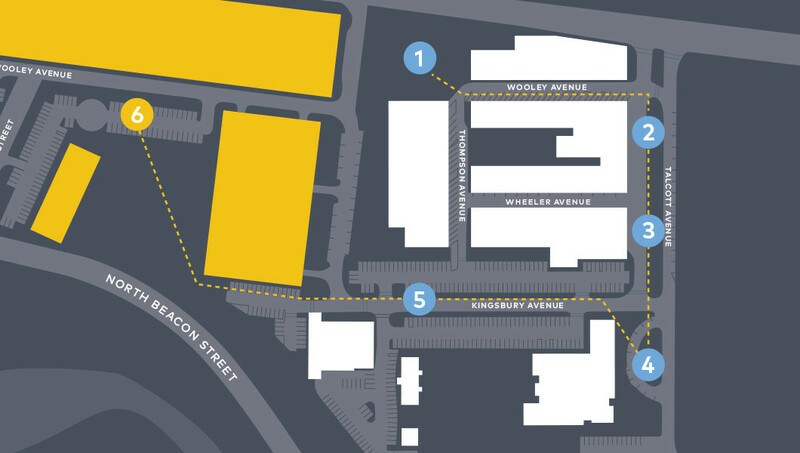 This entrance provided direct access to a large paved parking area built in a large open area south of the New Erecting Shop (bldg. 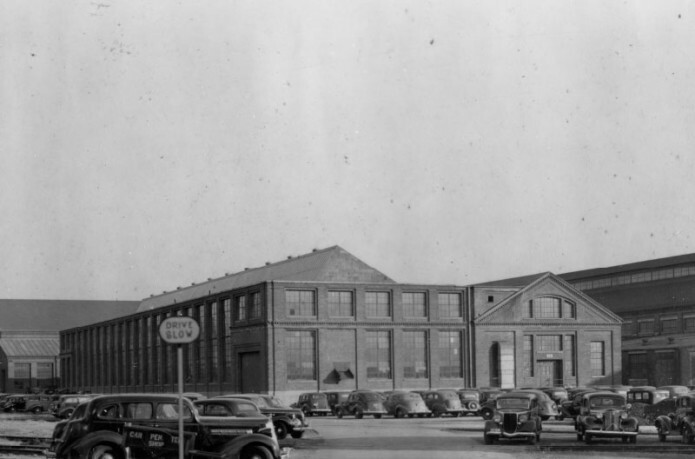 311) and west of the Projectile Press Shop (bldg 36 – demolished during the redevelopment of the Arsenal) and Projectile Machine Shop (bldg 45 – demolished in 1967).